HOME ABOUT US CLASSES WORKSHOPS COMMUNITY SHOP! 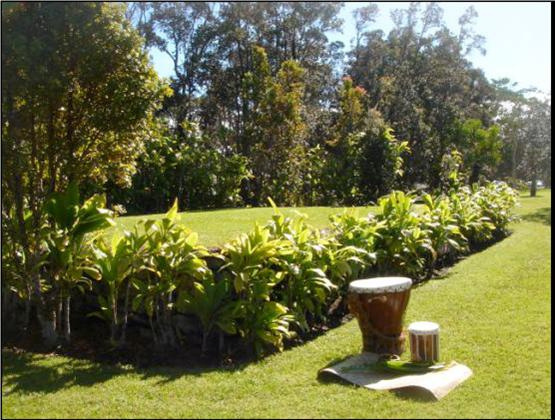 Nā Wai Iwi Ola (NWIO) Foundation was founded to perpetuate the Hawaiian culture and practices through hula protocol and ceremonies, the use and study of the Hawaiian language and by embracing the stories of our kūpuna past, present and future. NWIO Foundation is a multigenerational, community-based educational foundation, currently collaborating with organizations that focus on modeling and living the Hawaiian culture, traditions and values. 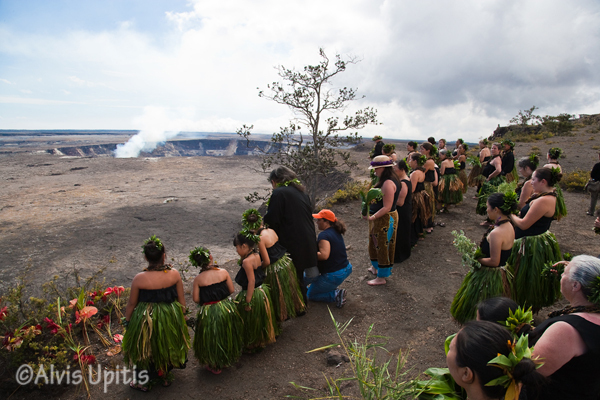 Through hands-on activities, NWIO applies the knowledge shared by our kūpuna through the art of hula & chants. 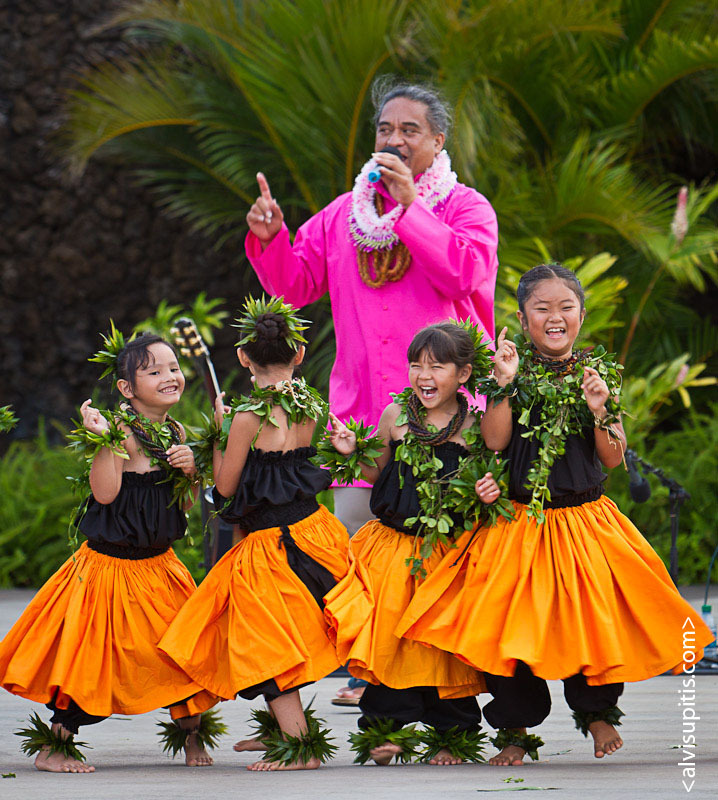 Kumu Keala and keiki students do "the hokey pokey"
at Ho'ike 2011, May 7 at the Waikoloa Bowl. NWIO foundation focuses on giving students the opportunity to see the world through their own eyes. “Why did King David Kalākaua travel the world?” It is important that our students understand the PONO of existing within this world using the shoes of our kūpuna. 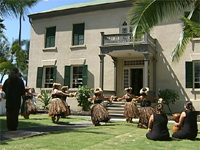 The foundation services all who wish to learn the Hawaiian culture and traditions through the art of hula and ALOHA. Cherish life with compassion. 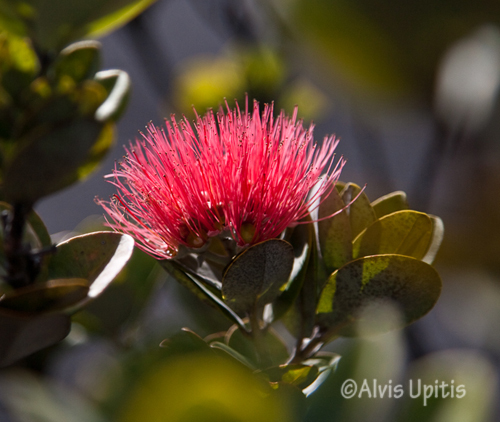 “E Ola Mau ke Ola Pono” Let the righteousness of life live forever!